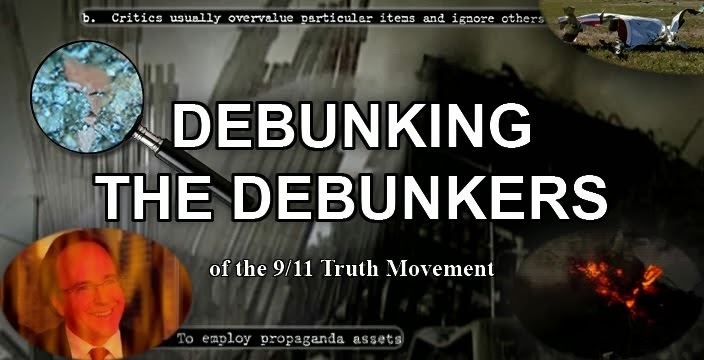 9/11 conspiracies debunked by explosives expert? 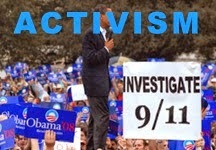 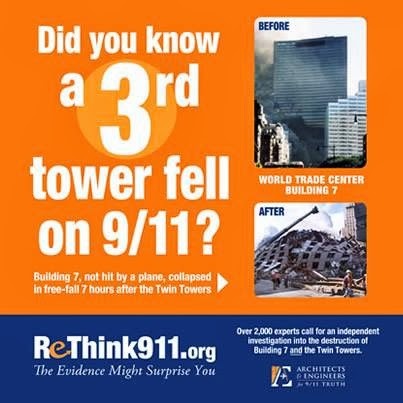 Ron Craig debates with Richard Gage of Architects and Engineers for 9/11 Truth. 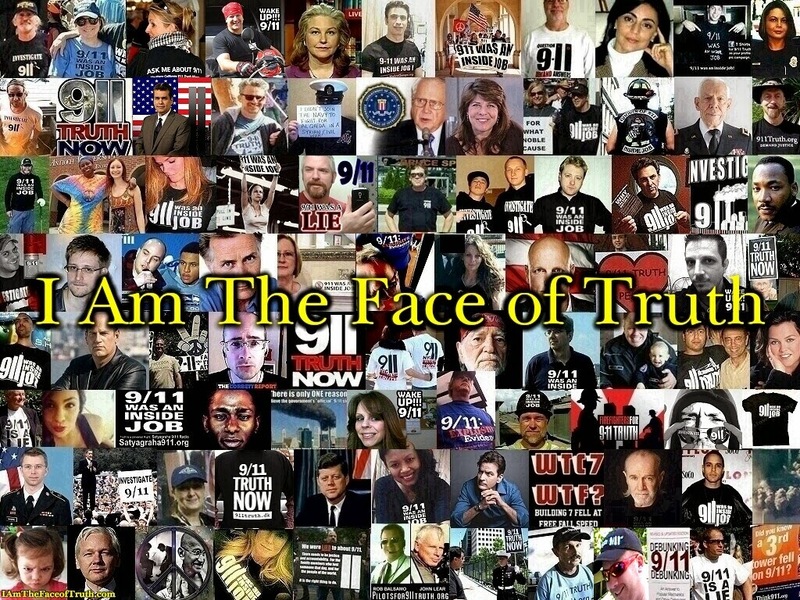 WTC7 and 9/11 Truth 14 Years Later: "People Still Want the Truth"
Labels: AE911 Truth & Firefighters for 911 Truth Demonstrate at NY Times (9-11-15), WTC7 and 9/11 Truth 14 Years Later: "People Still Want the Truth"